When it comes to POS Systems, one size doesn't fit all. 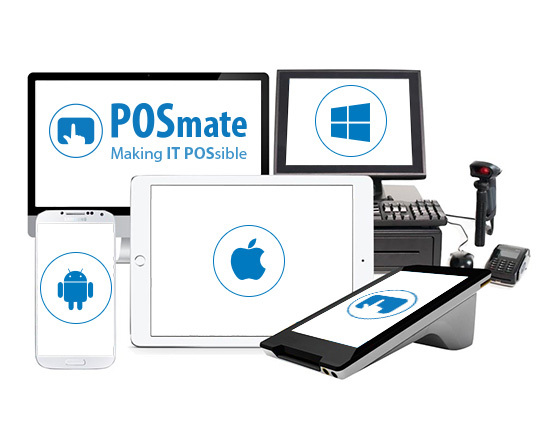 POSmate supplies the right POS Solution that best suits you. POSmate specialises in Hospitality Point of Sale. 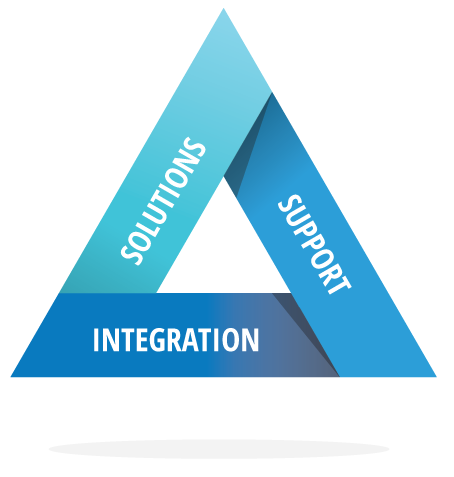 We supply the software, implement the solution, install the system and most importantly provide exceptional support. Our software is fully editable and adjustable to your business and its needs and we have a dedicated sales and support team working for you to make your POS System perfect.